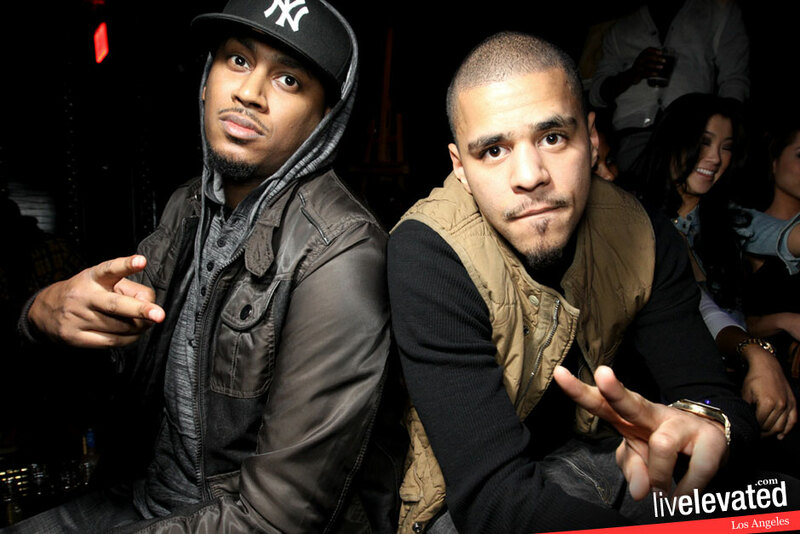 J.Cole and Tammy Torres Party Super Bowl Sunday at MyStudio Nightclub, Hollywood. J.Cole and Tammy Torres Party Super Bowl Sunday at MyStudio Nightclub, Hollywood. Images via ElevatedLA.com. « P. Diddy performs at The Capital A Super Bowl Party at Music Hall at Fair Park in Dallas, Texas.